Yet another one for the mugshot gallery. 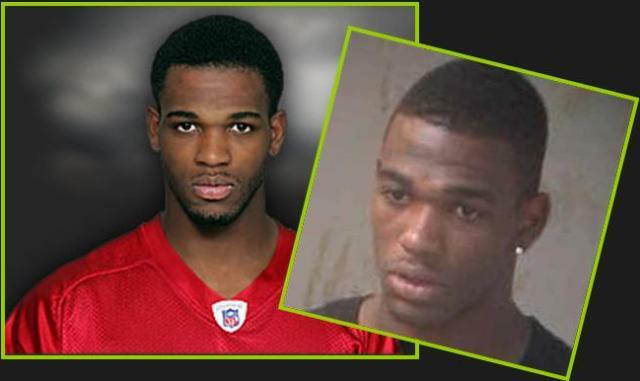 This time it’s Atlanta Falcons reserve safety Daren Stone, who was arrested early Sunday morning and charged with DUI. Stone was spotted weaving through traffic around 3am Sunday and Atlanta Police stopped him and charged him with DUI and failure to maintain his lane. The incident occurred at the intersection of Andrew Young and Courtland Streets.